It’s Spirit Week at Brewster Elementary and everyone is excited! From Crazy Hair Monday to Wacky Tacky Wednesday to Superhero Thursday, students are invited to be as creative and zany as possible. Heidi and her friends can’t wait to dress up. 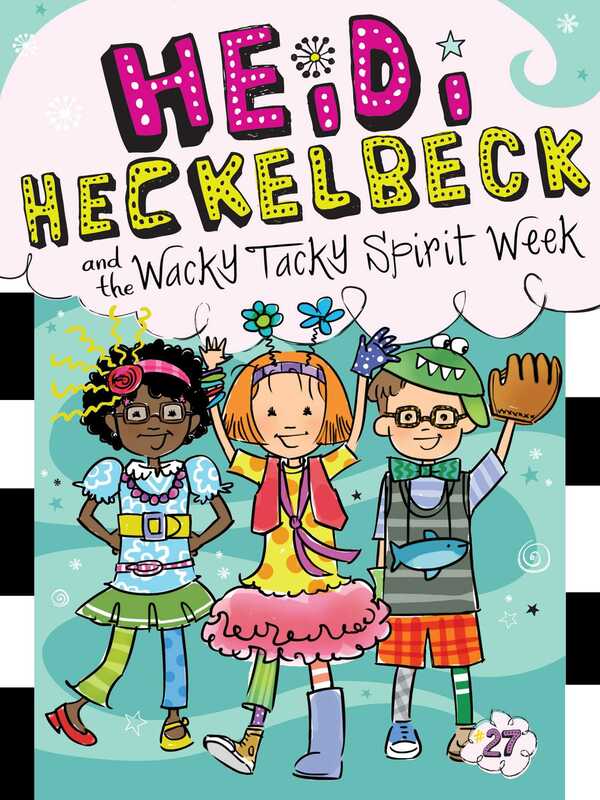 But when Melanie Maplethorpe brags about being the most spirited student ever, Heidi decides to become the wackiest witch of all!